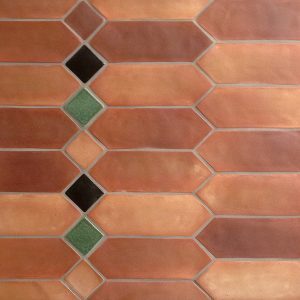 Old-world authentic craftsmanship ~ the main characteristic of Heritage Glazed tile. 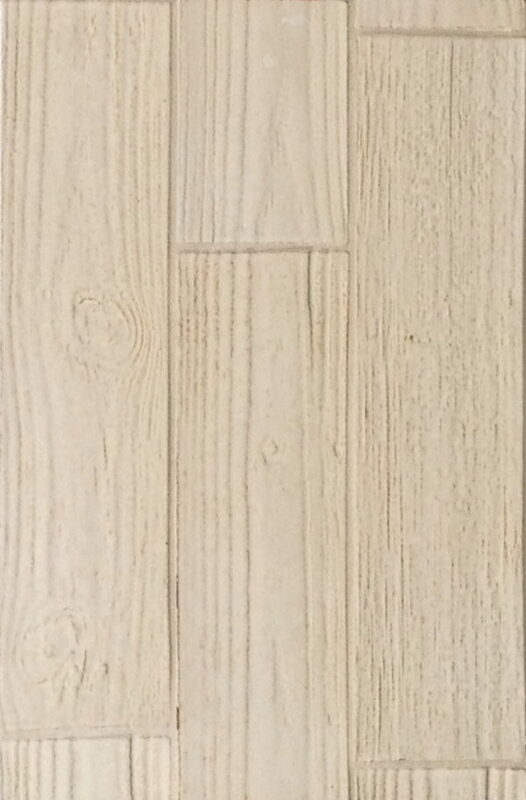 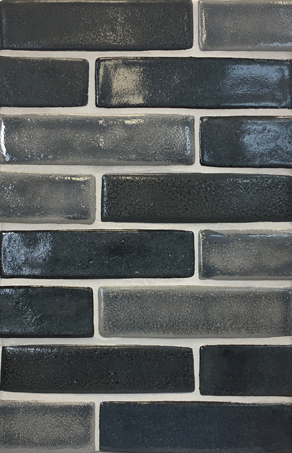 Perfect in homes with historic appeal as well as a striking accent to contemporary architectural designs. 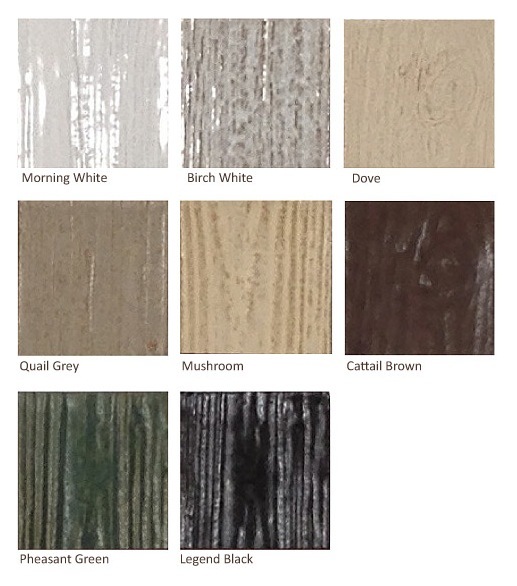 Complete versatility, indoors or out, floors, walls or countertops. 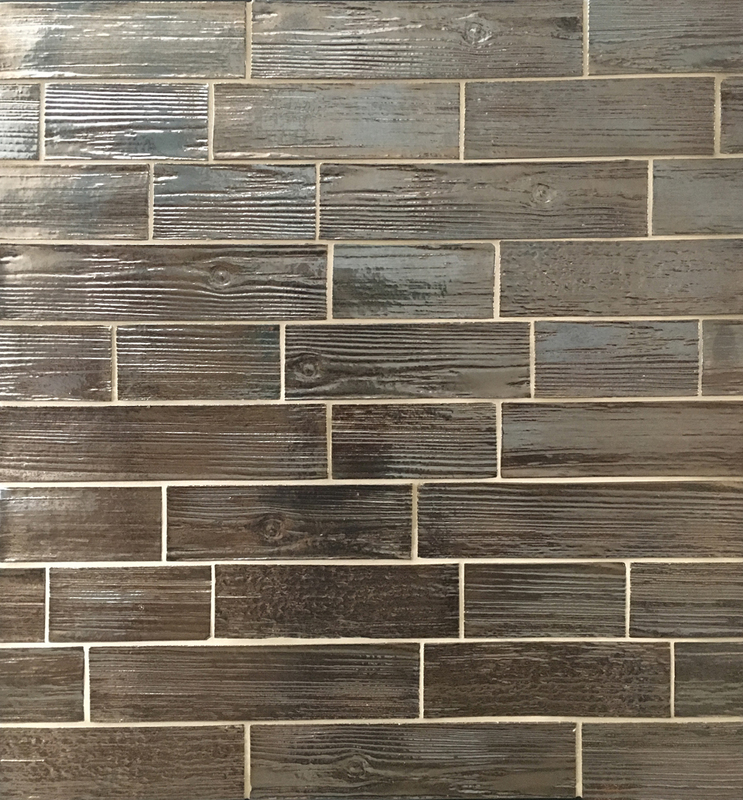 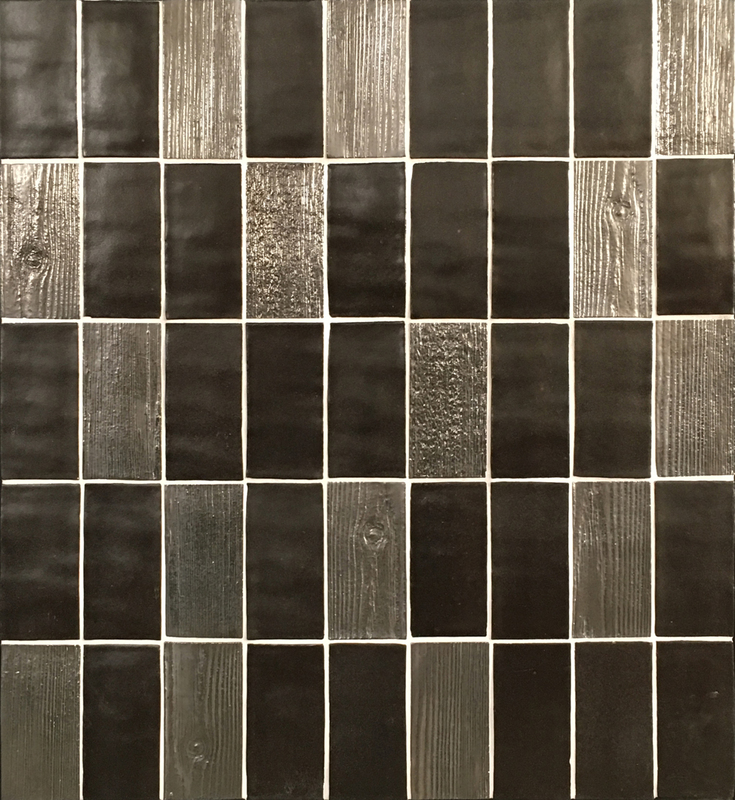 Epro’s new wall tile collection features a contemporary rustic appeal. 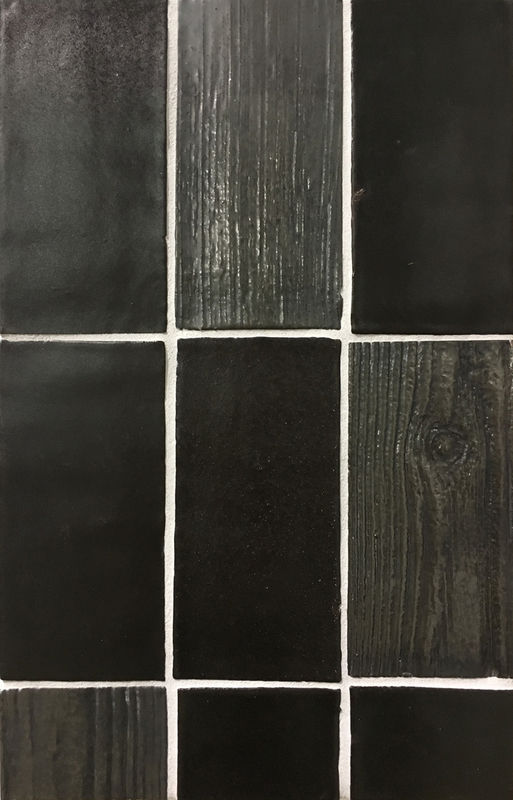 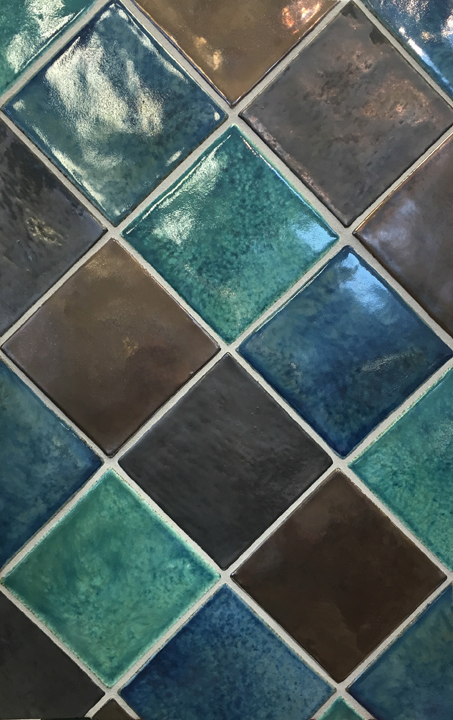 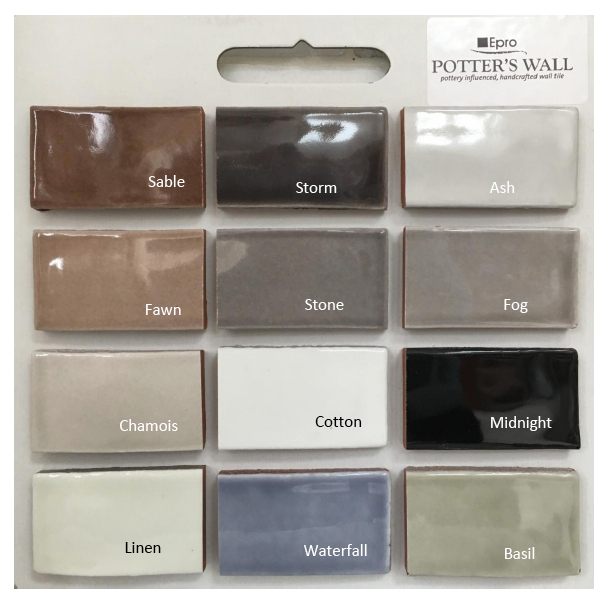 12 colors and 11 shapes, handcrafted and hand glazed, Potter’s Loft will bring a unique, colorful, bold statement to your project. 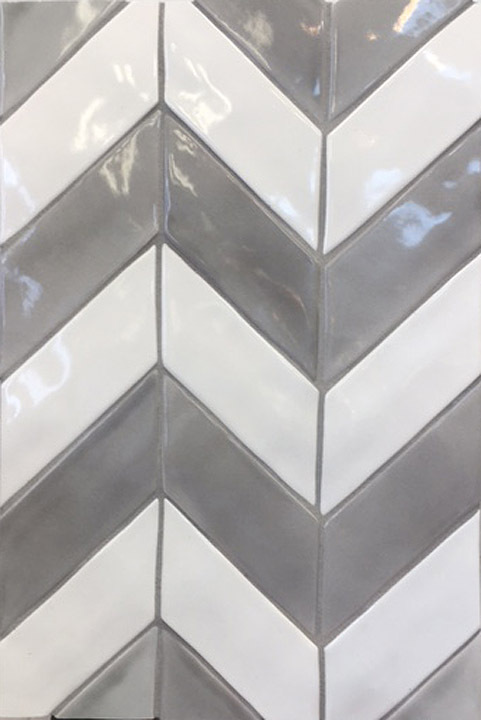 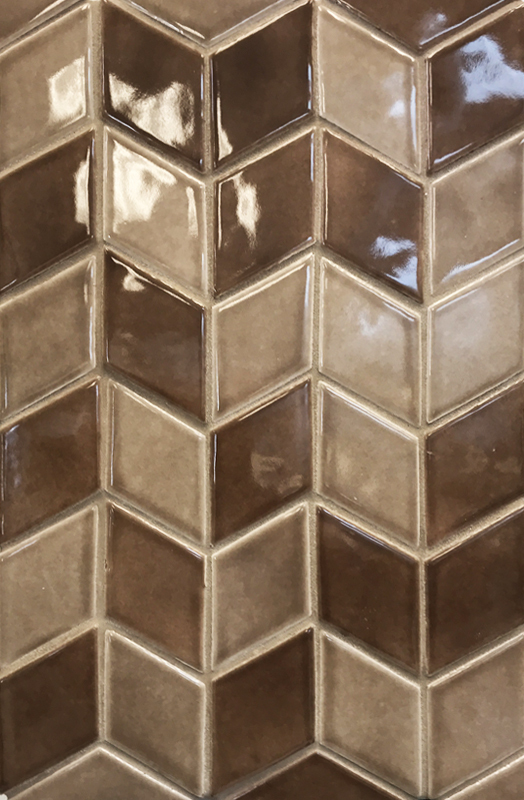 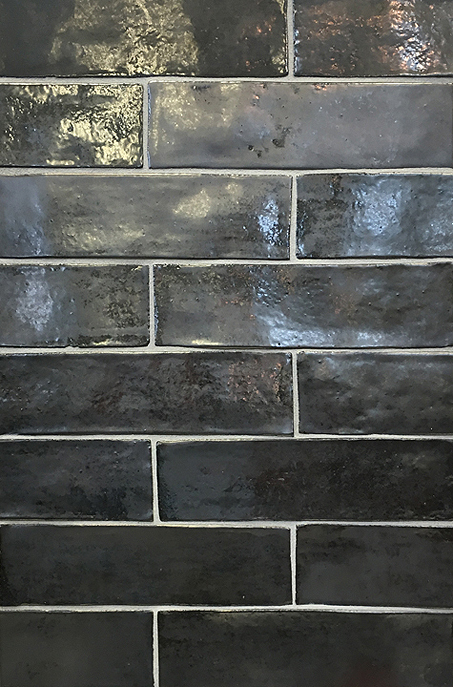 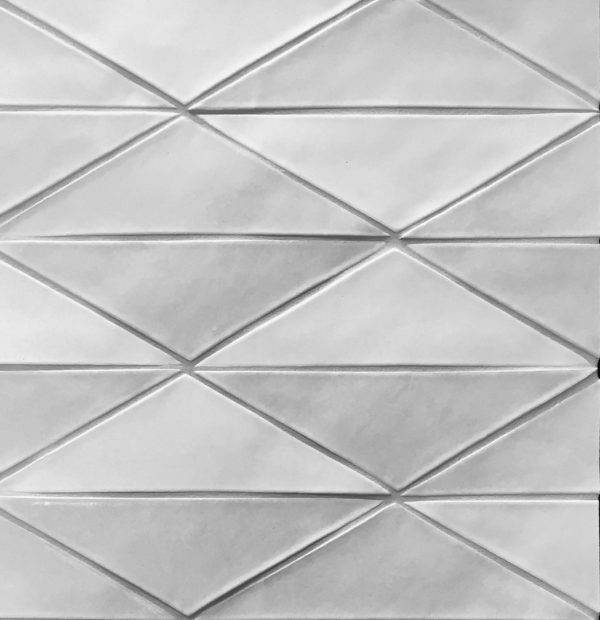 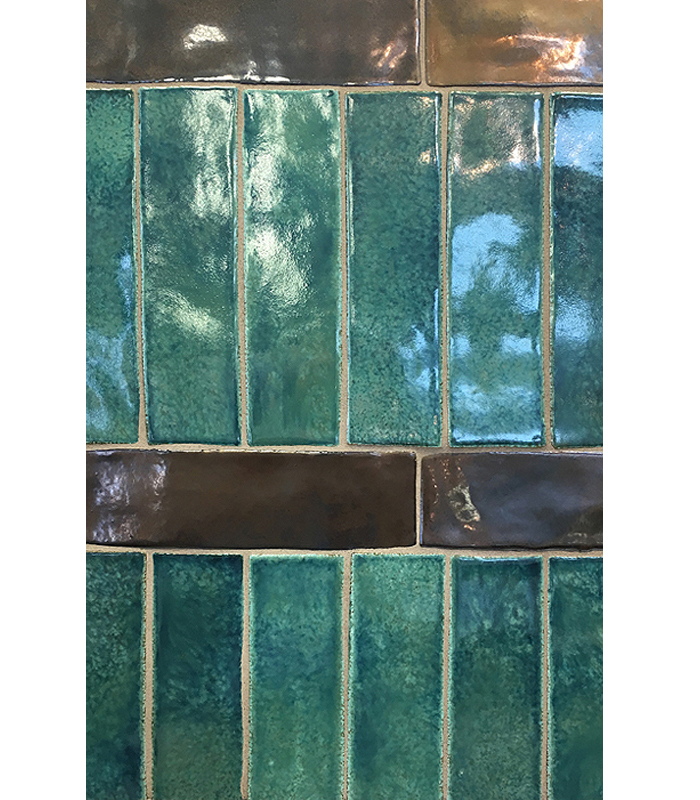 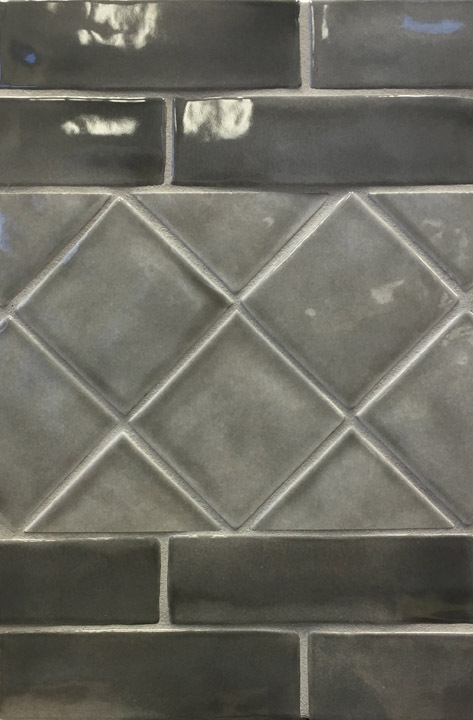 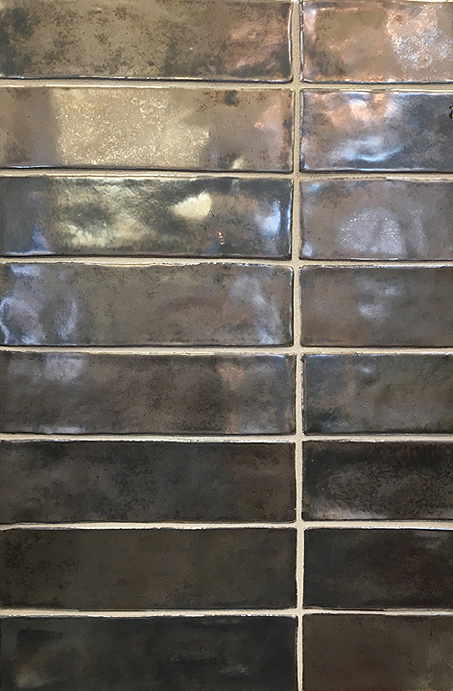 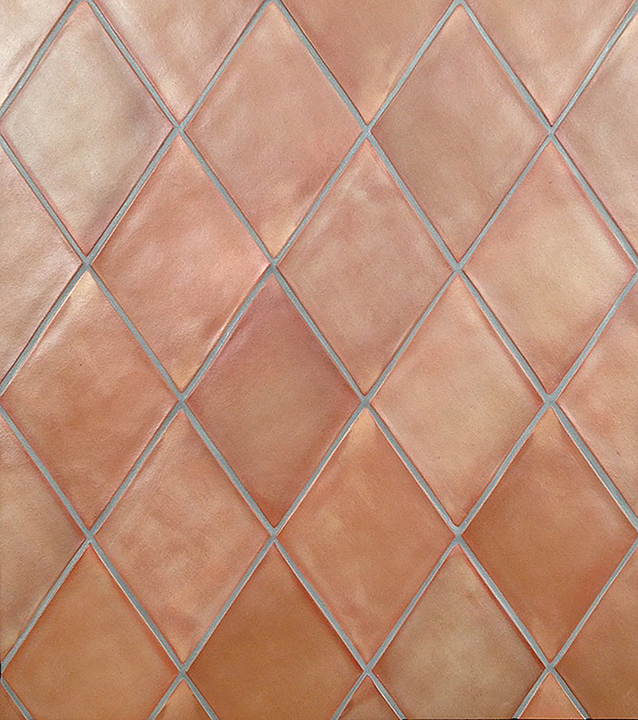 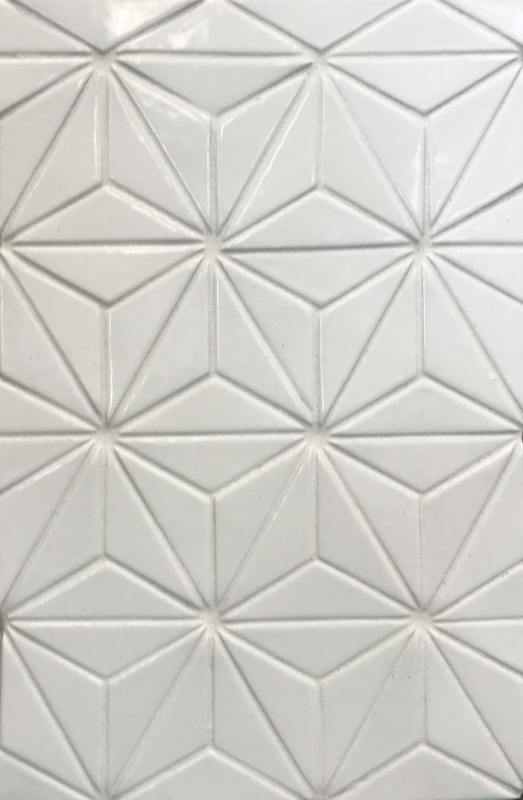 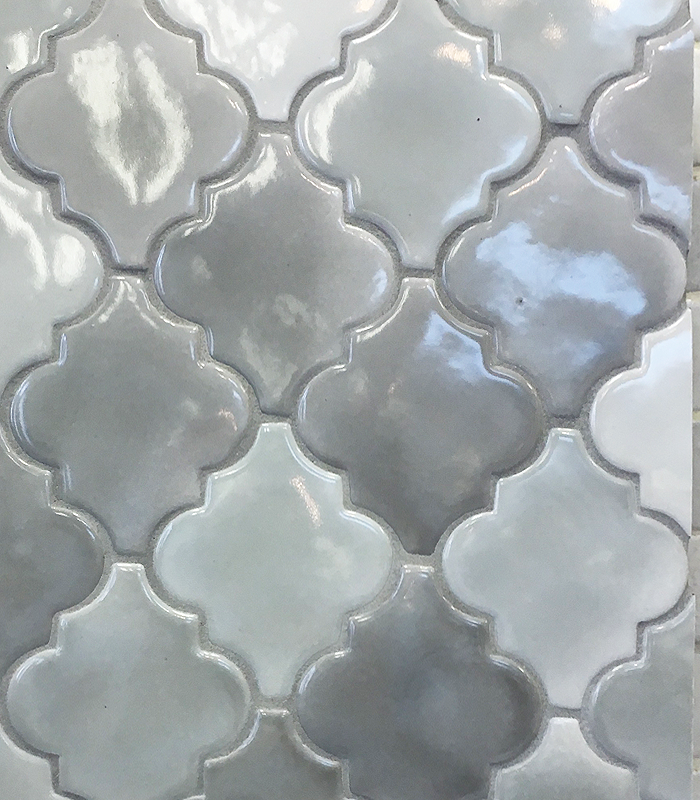 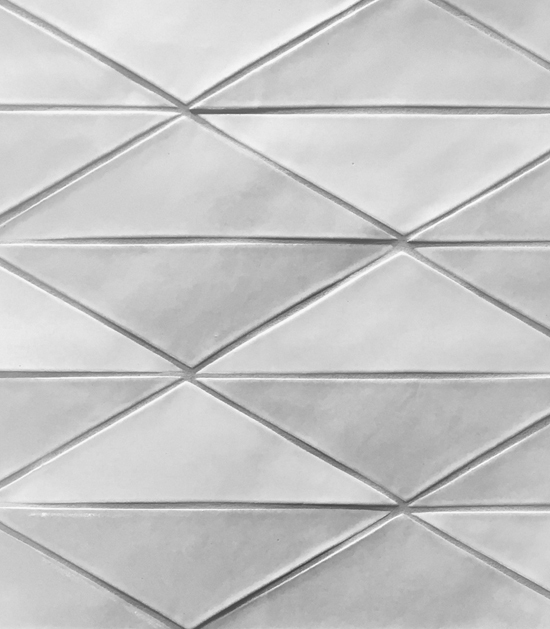 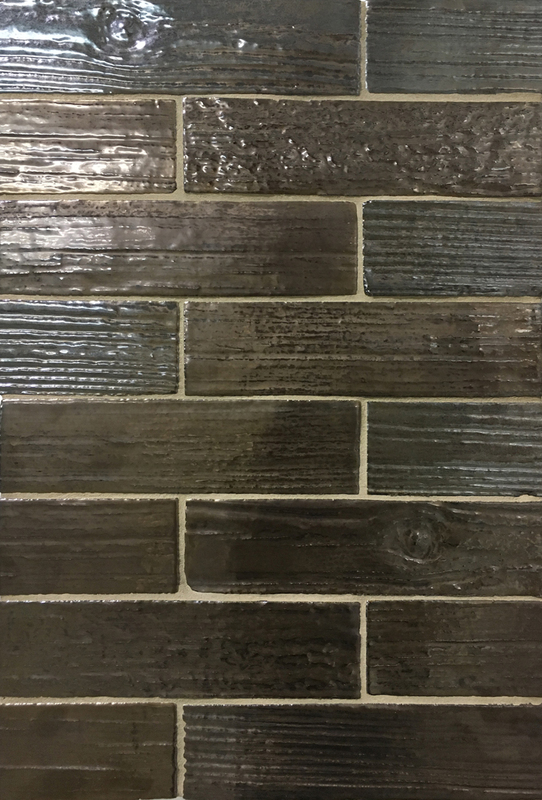 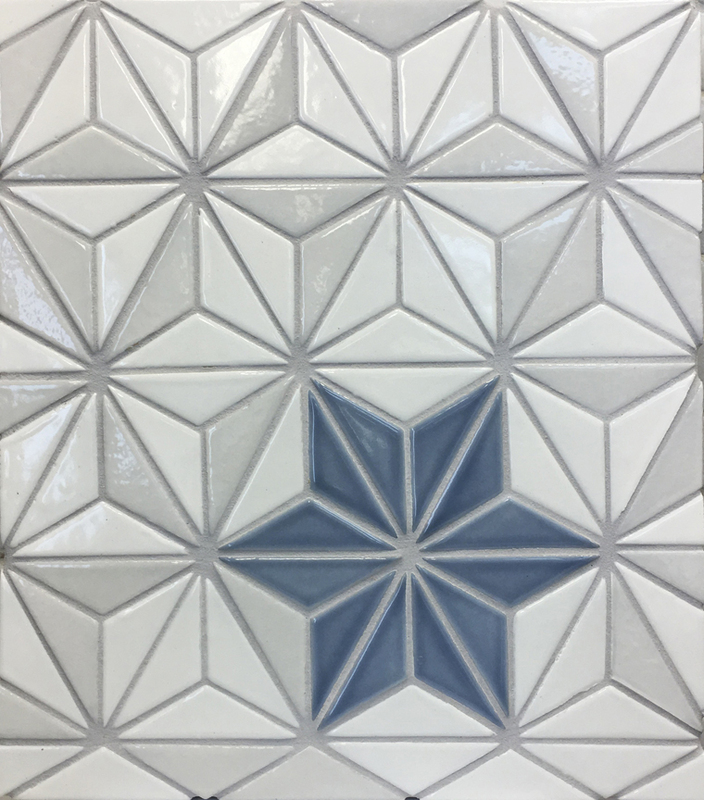 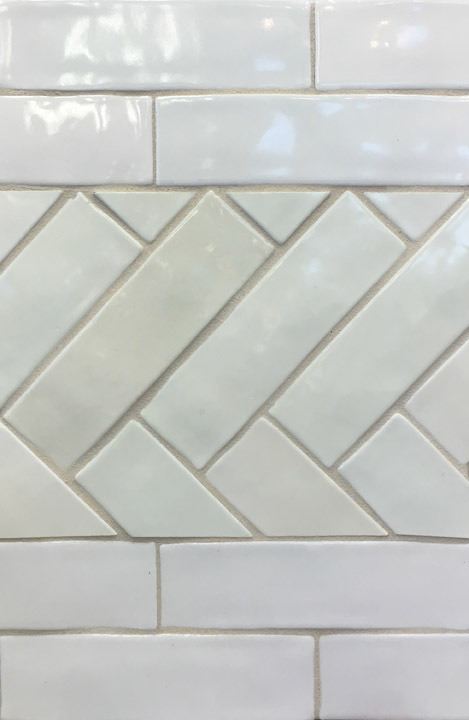 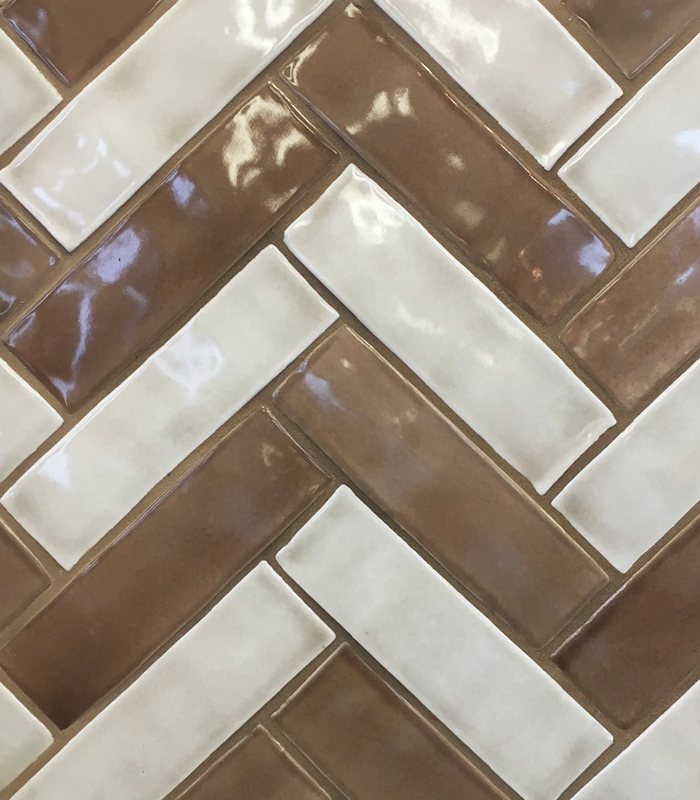 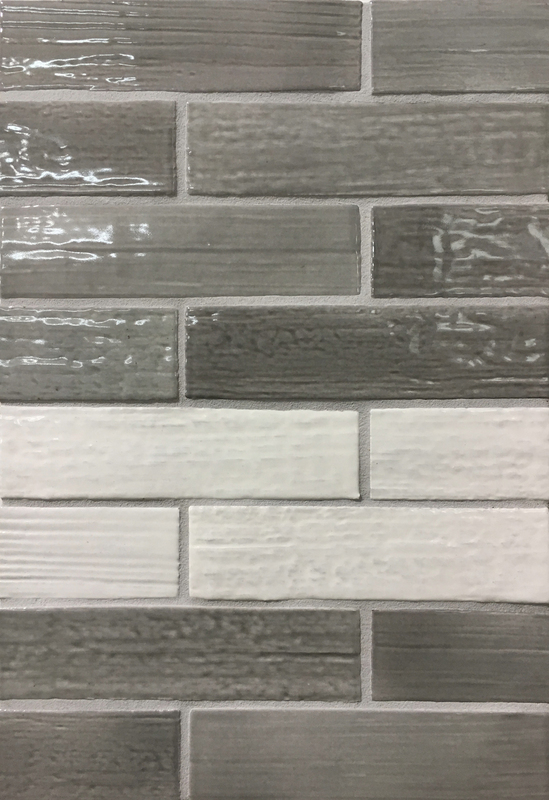 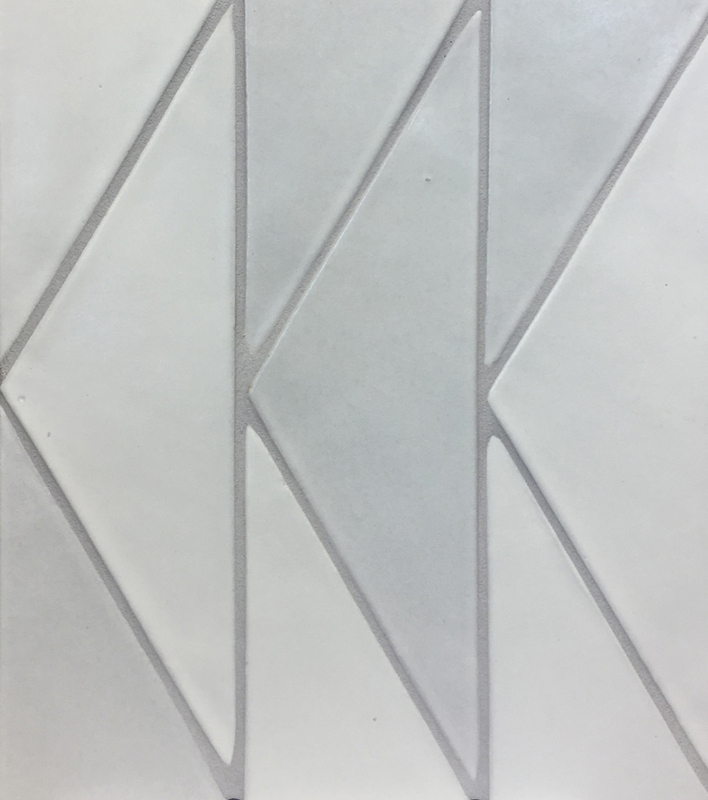 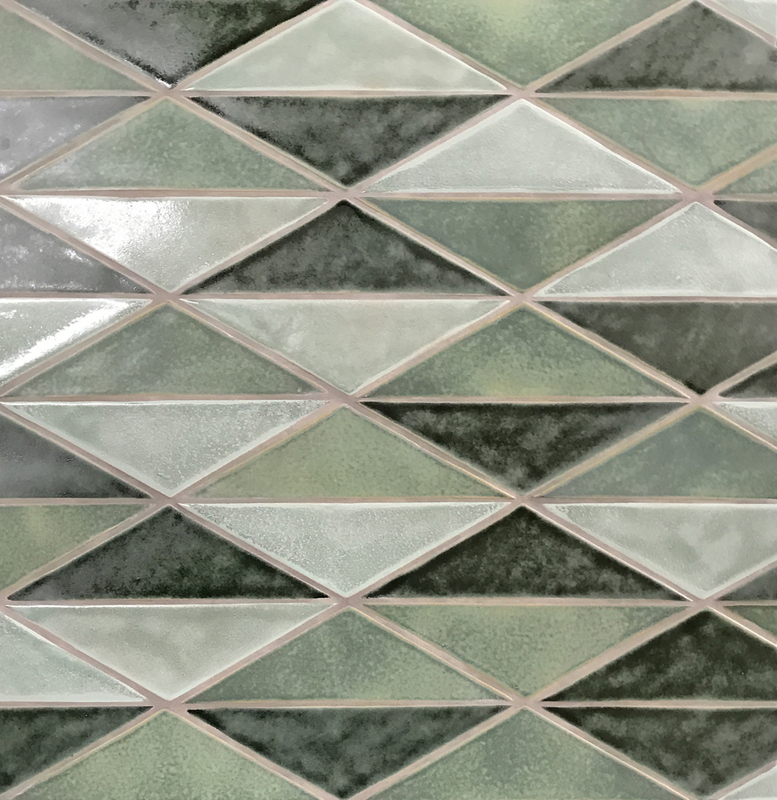 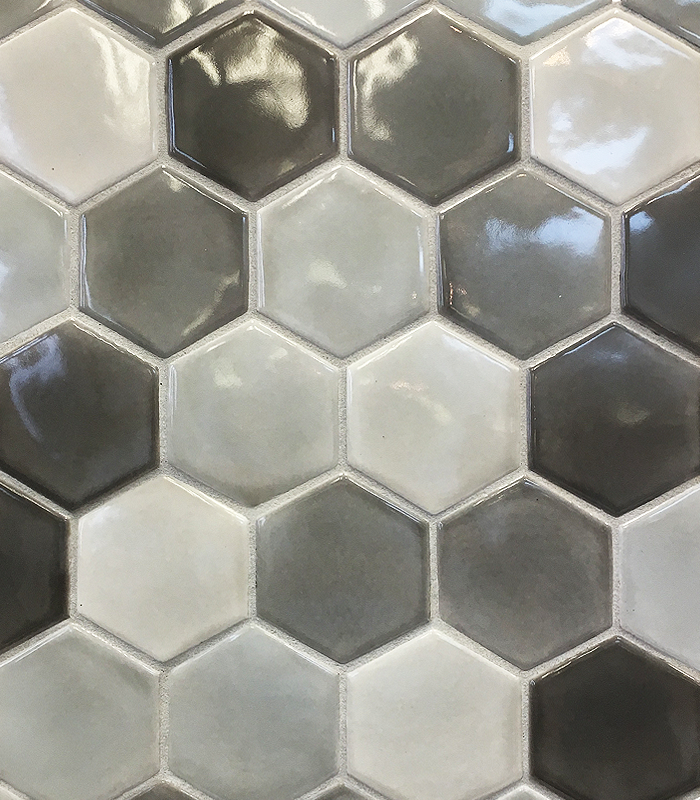 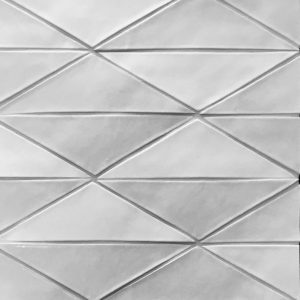 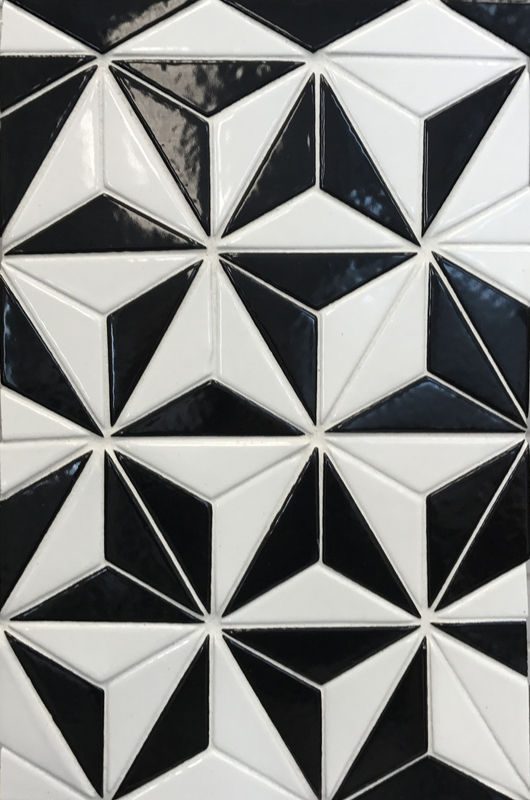 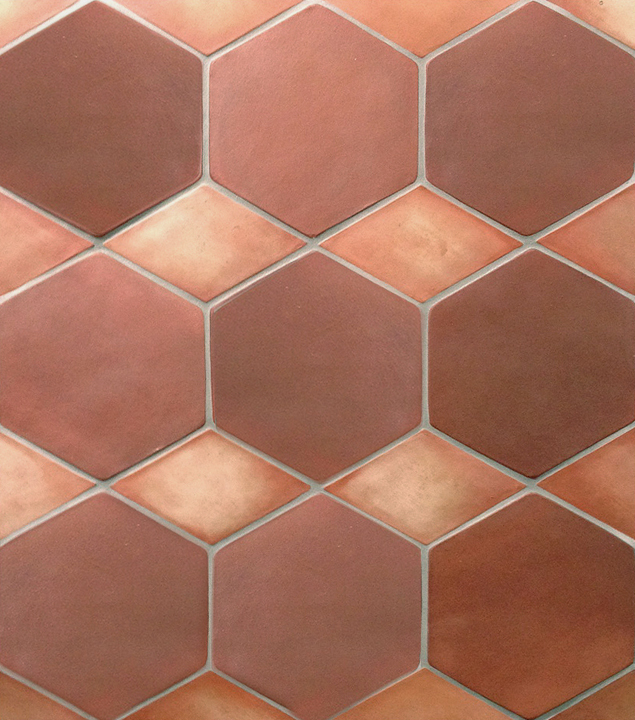 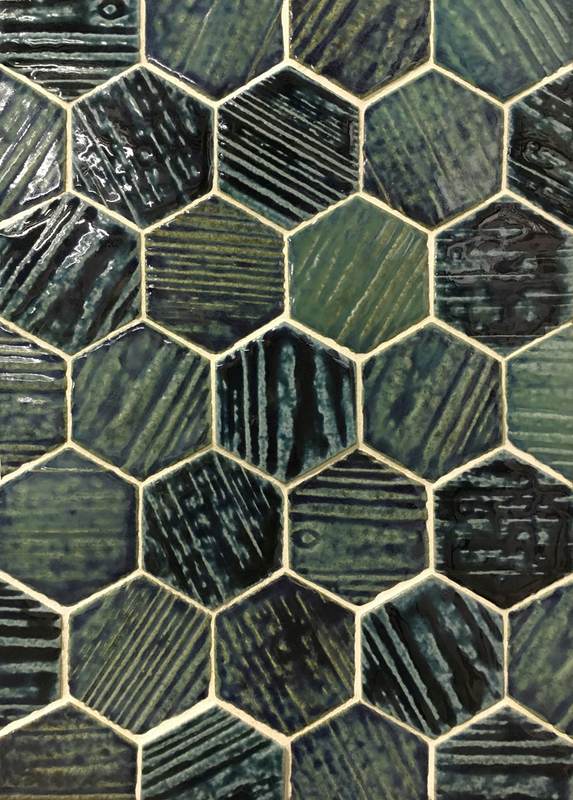 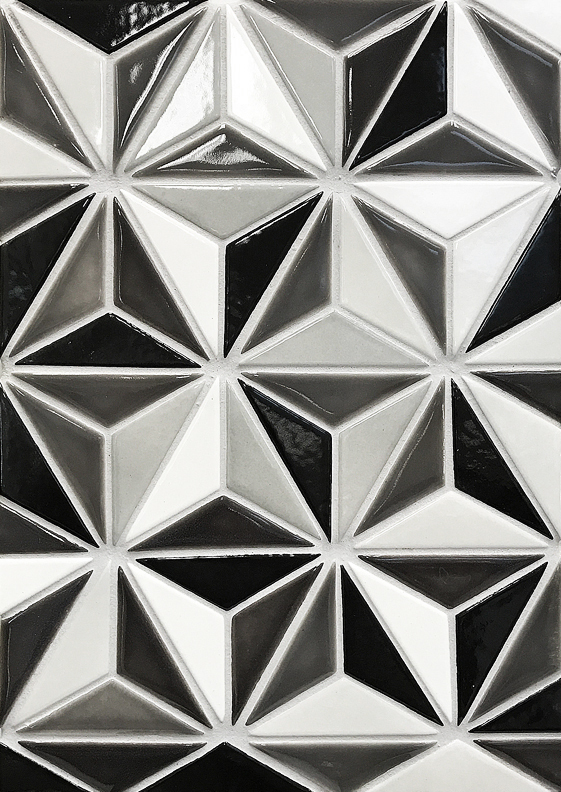 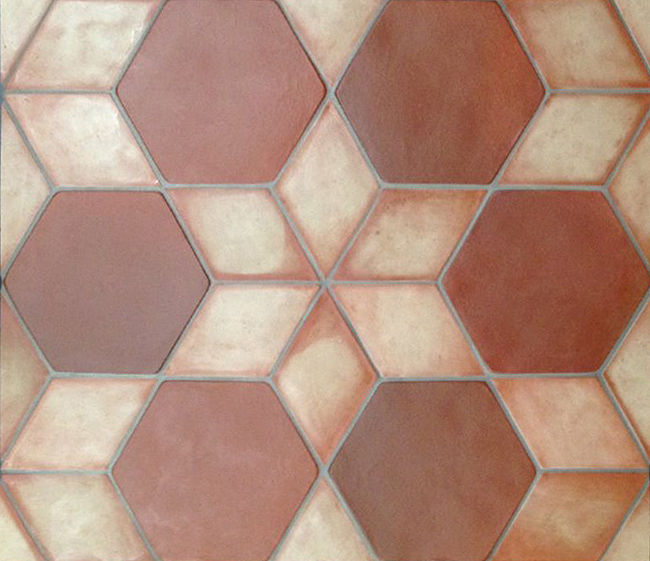 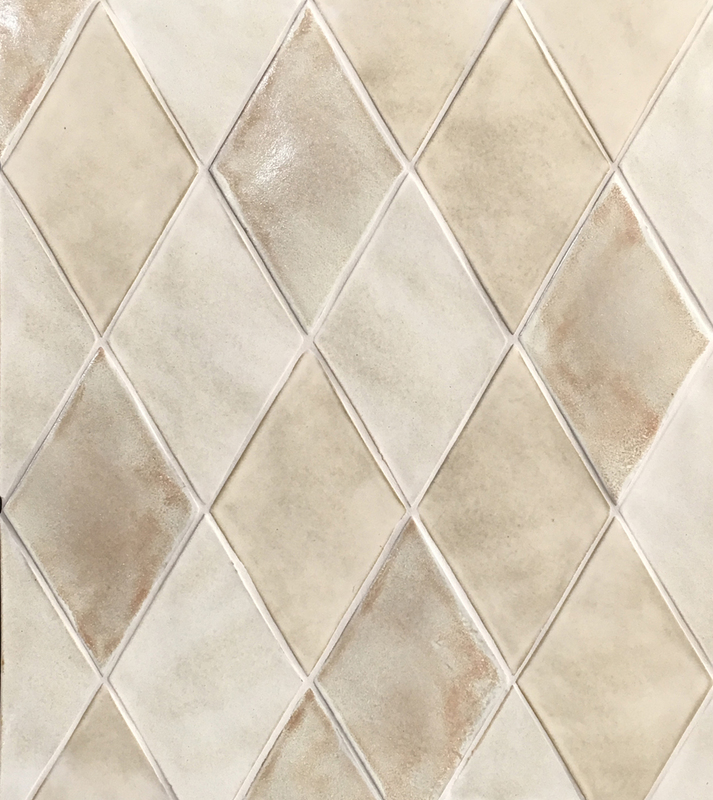 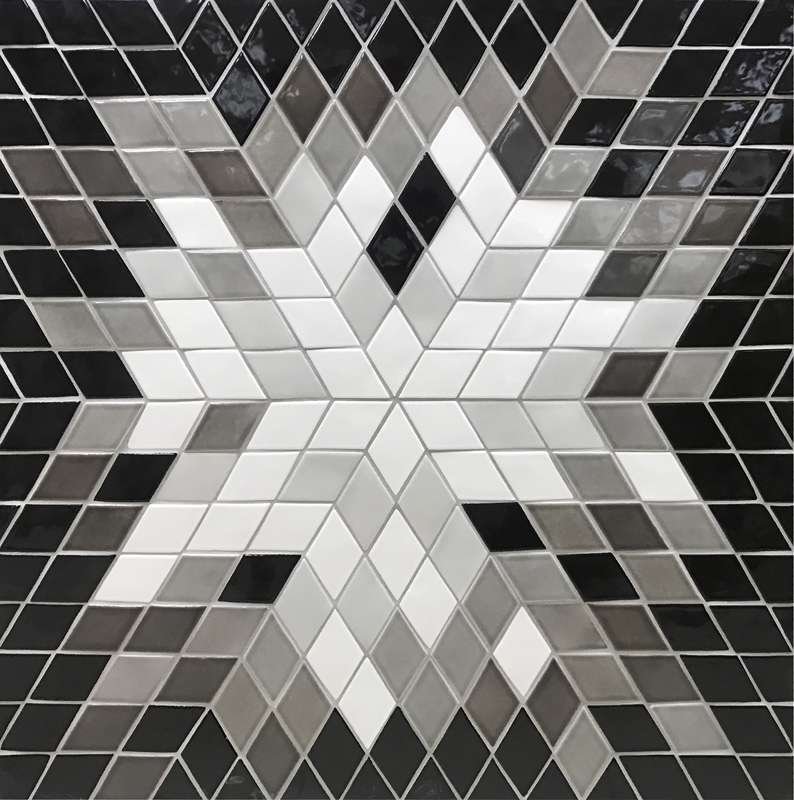 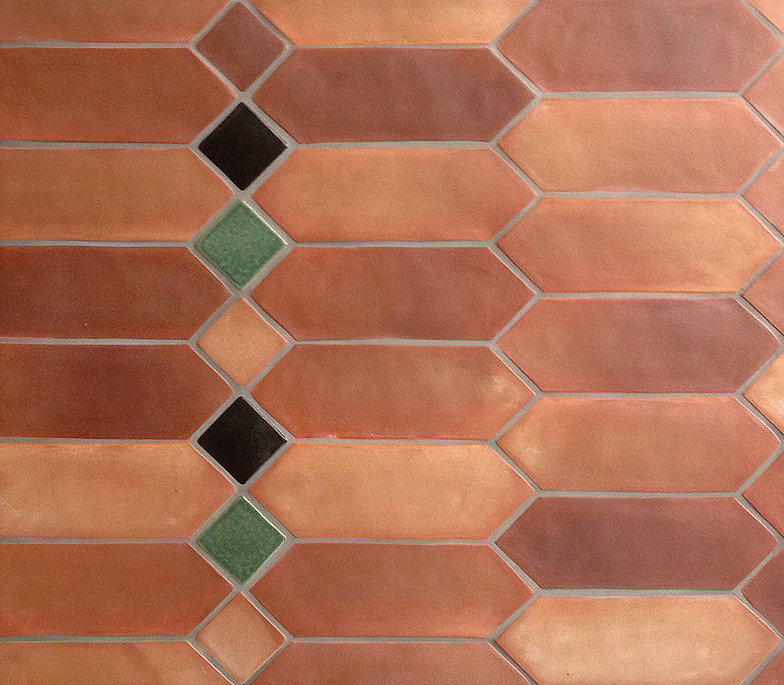 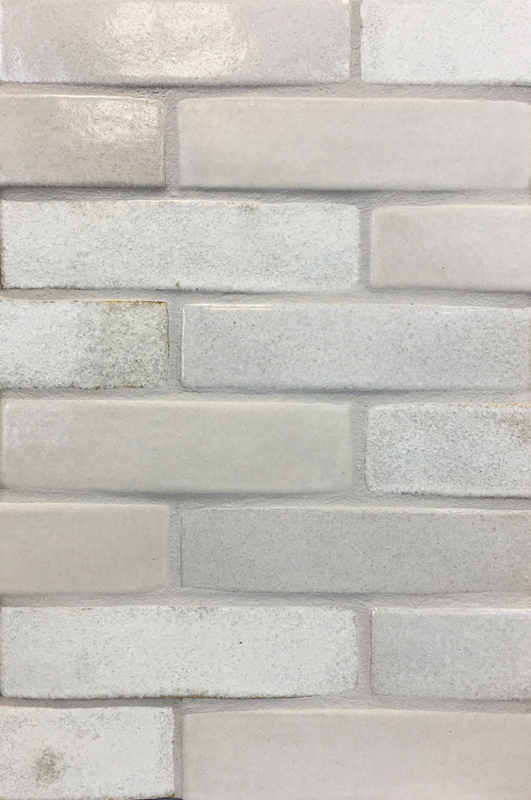 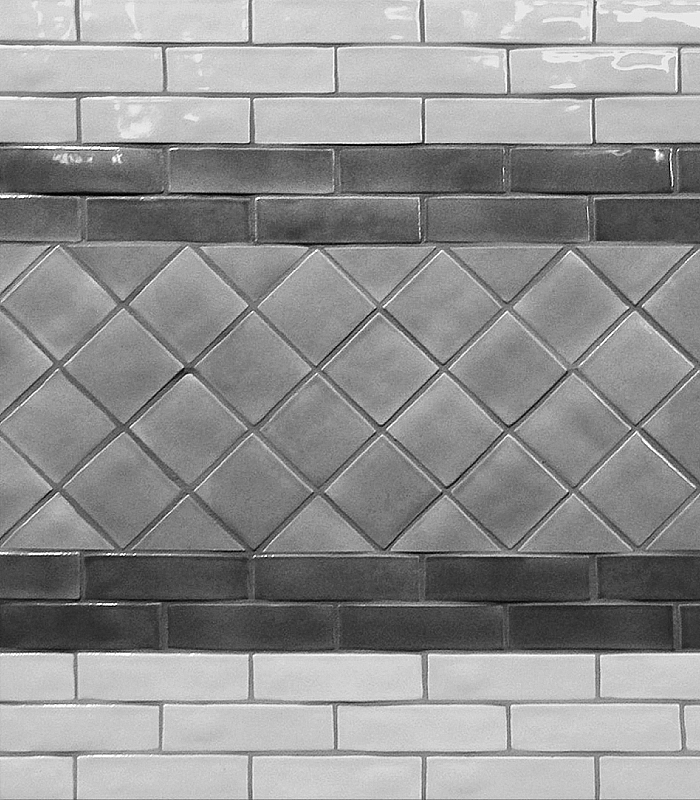 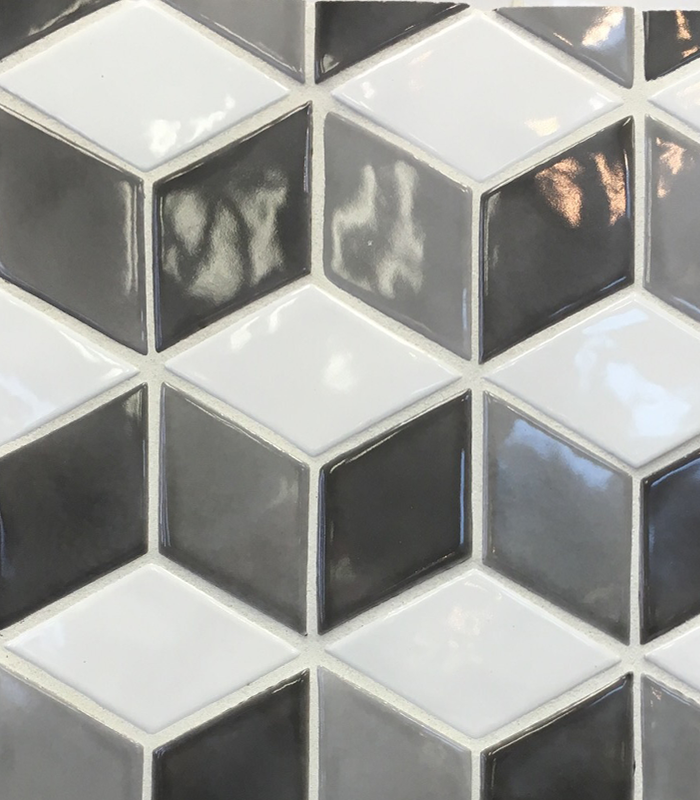 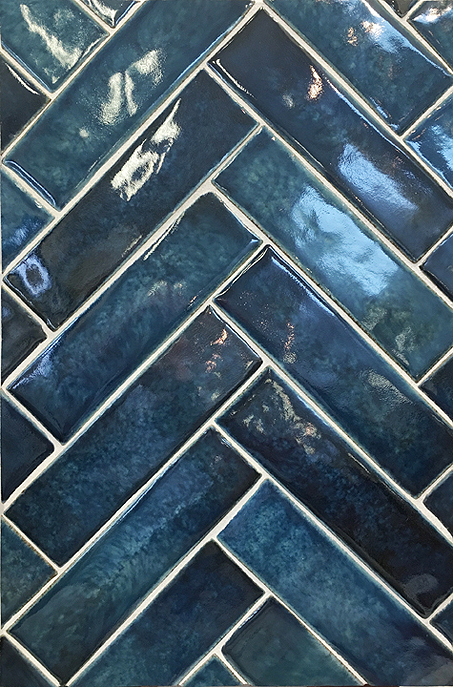 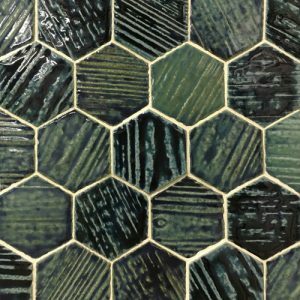 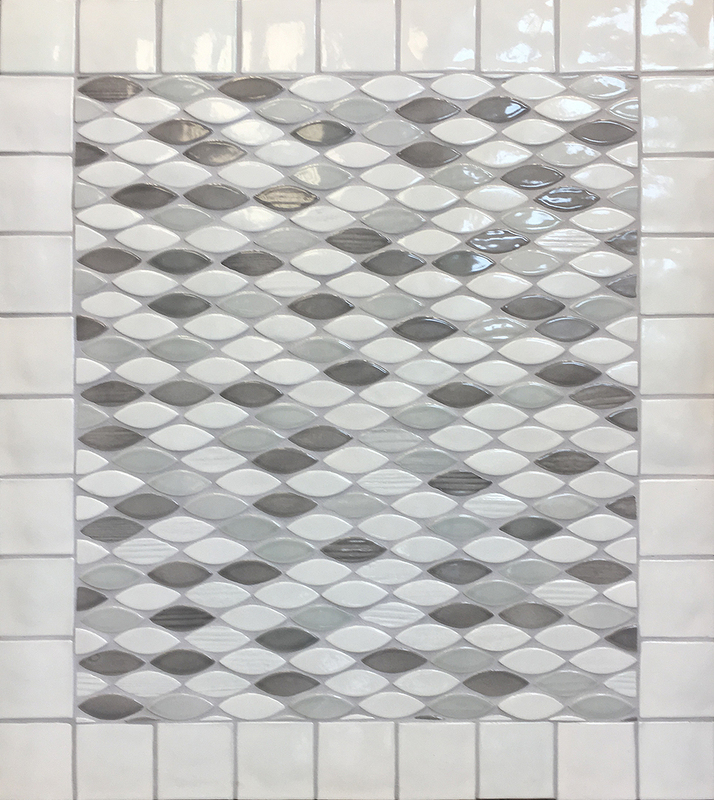 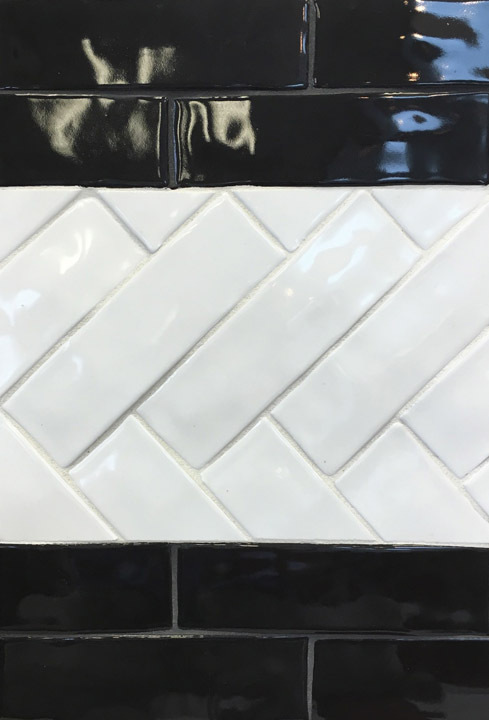 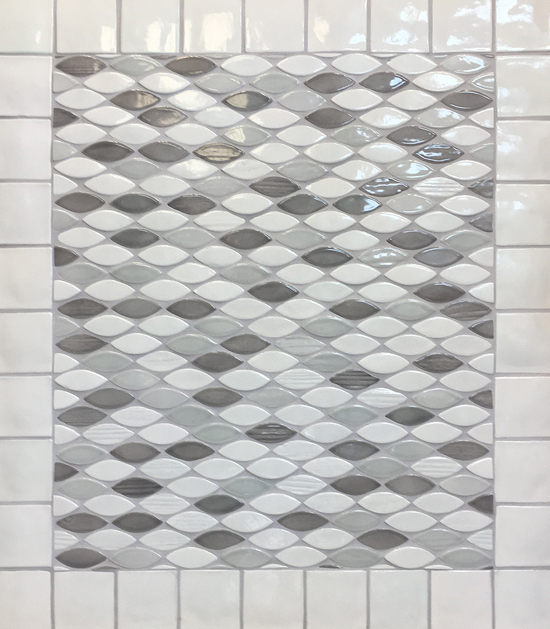 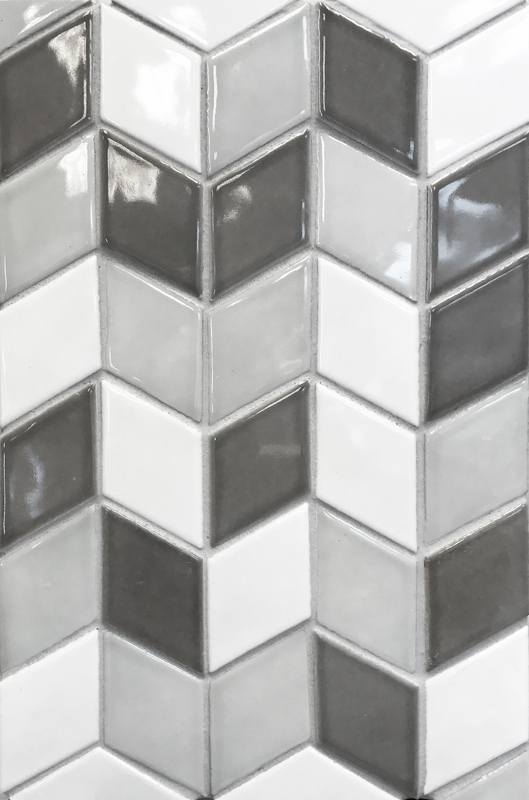 Pottery influenced, modern handcrafted wall tile with crisp edges and corners, and an uneven surface texture. 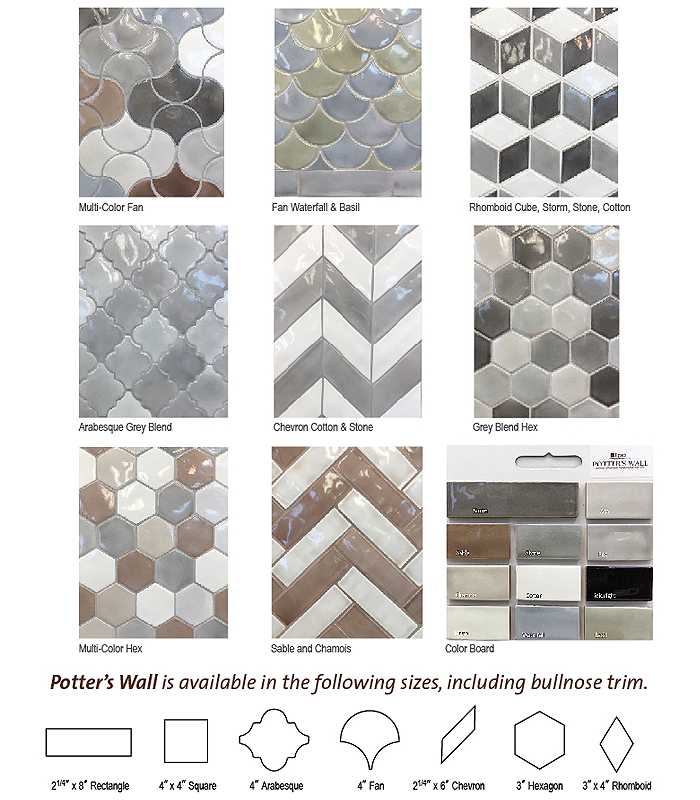 Featuring a popular, up to date grey color palette, with 12 colors and 11 shapes, along with custom blend options. 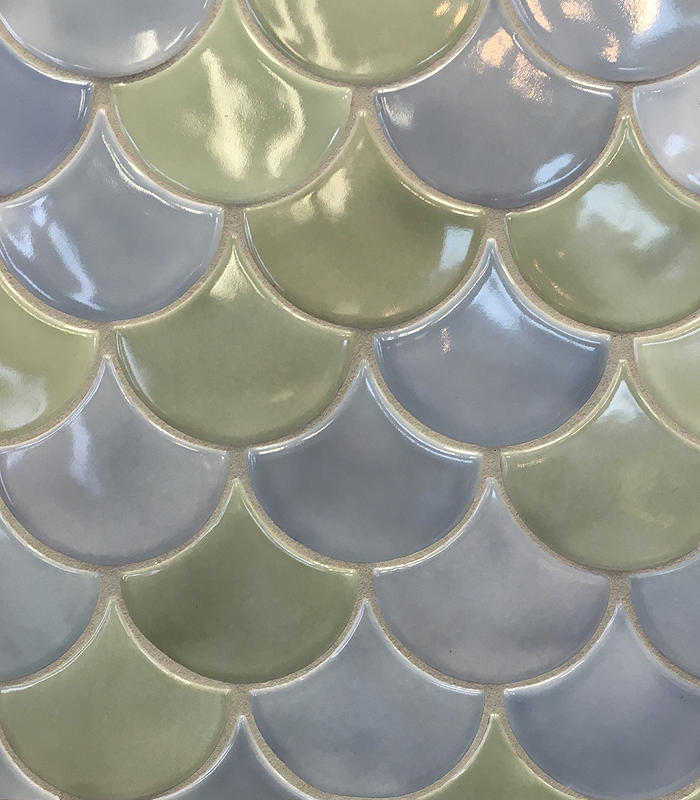 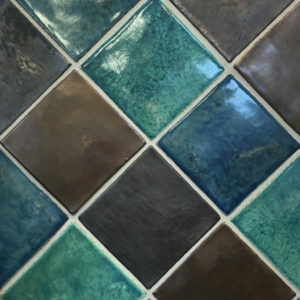 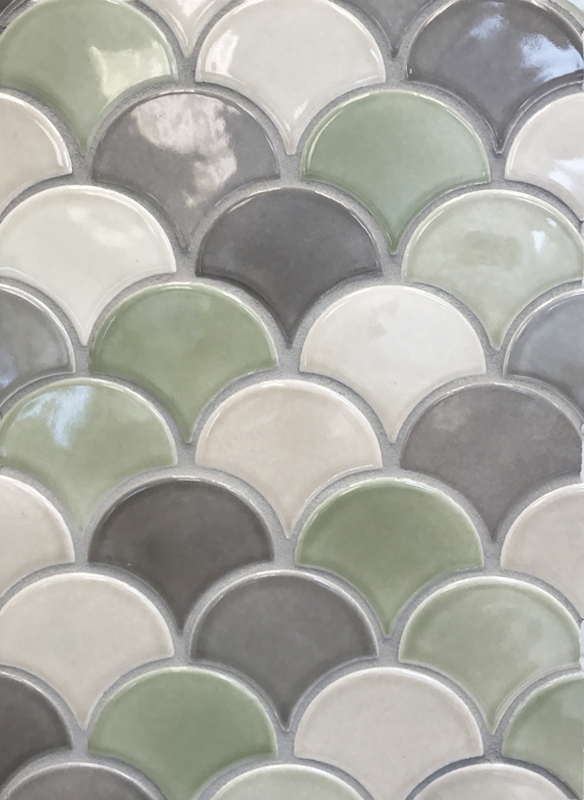 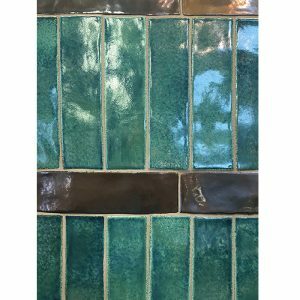 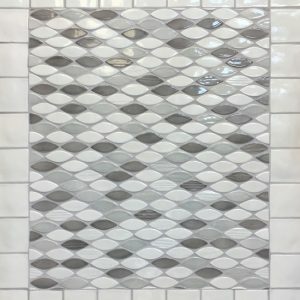 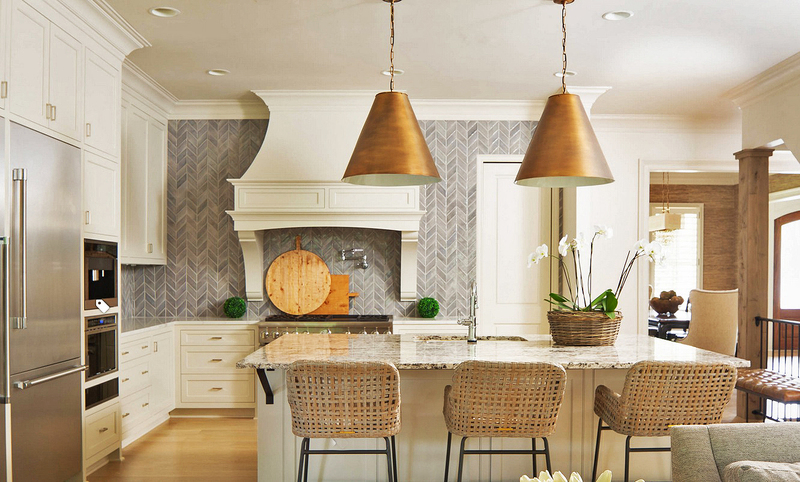 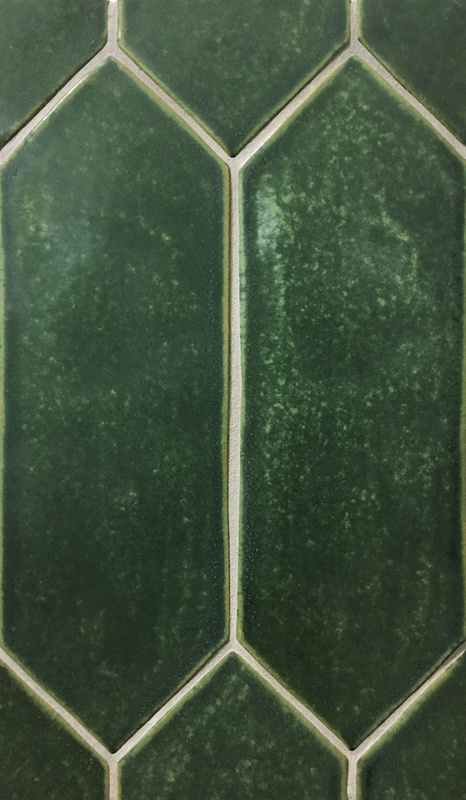 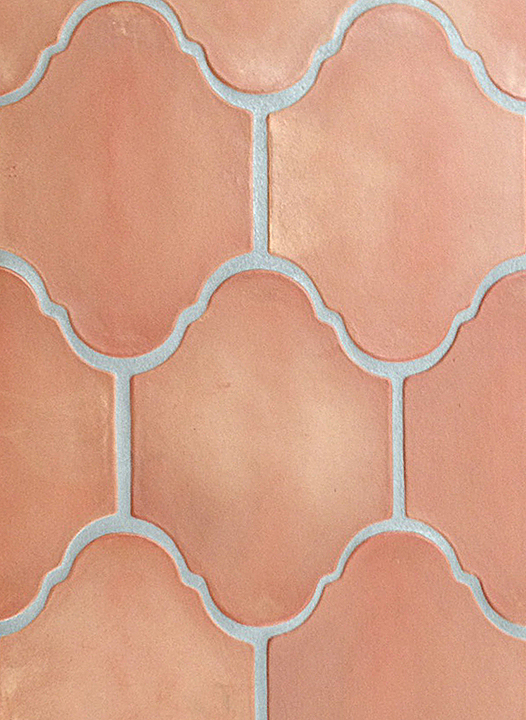 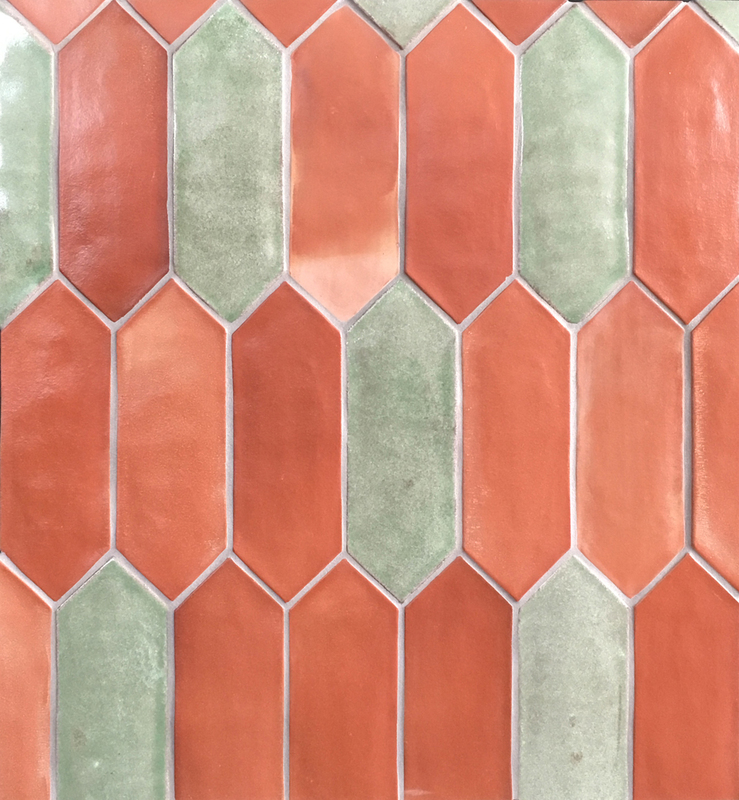 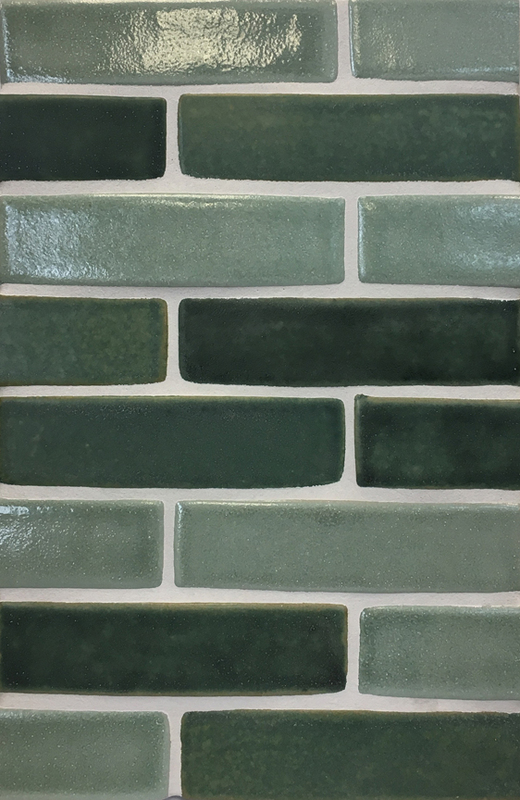 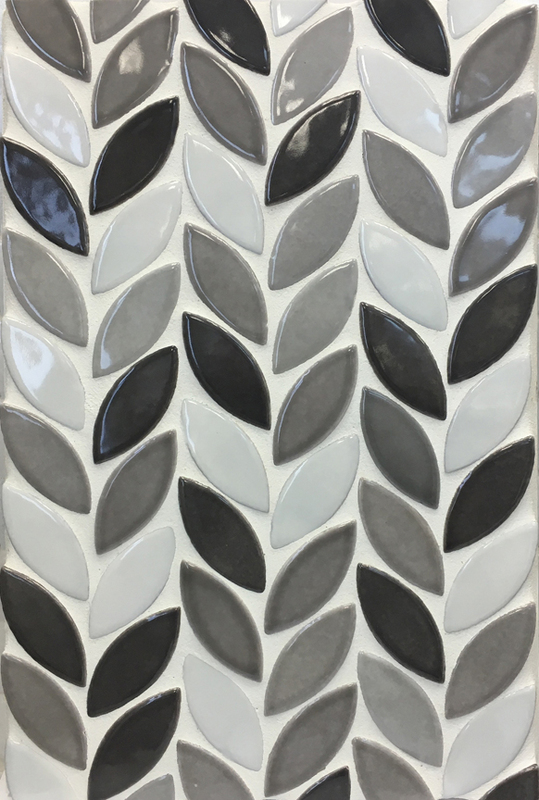 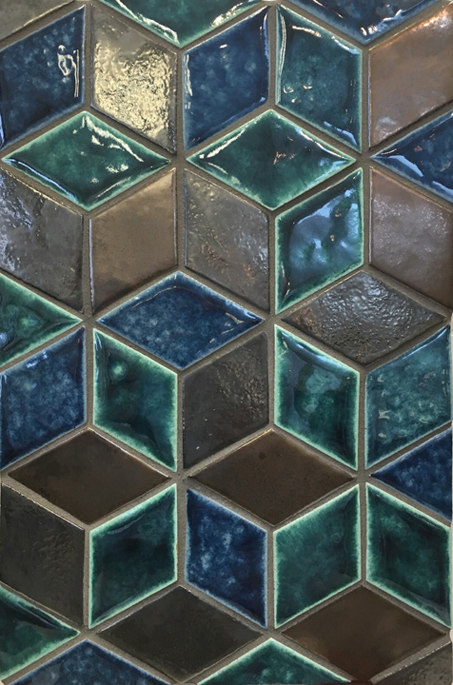 Handcrafted and hand glazed, Potter’s Wall brings a unique, one of a kind, work of art to any project. 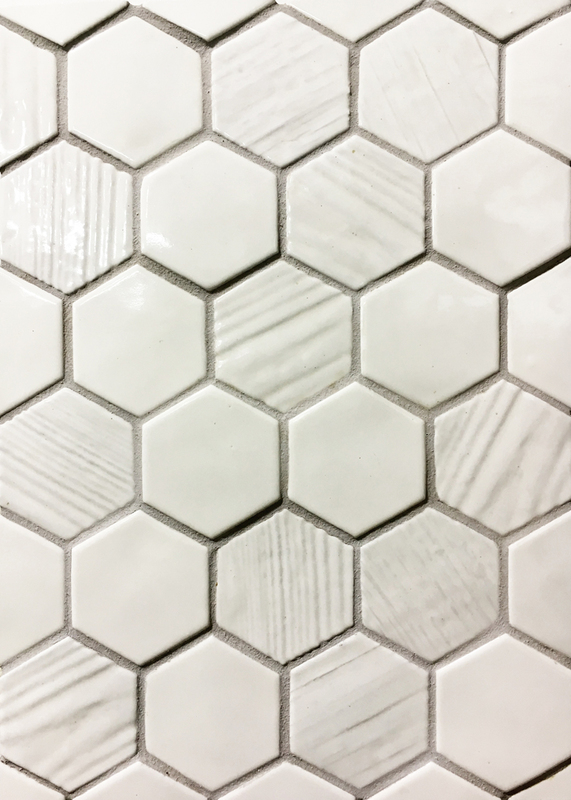 Handcrafted by skilled artisans employing old-world techniques. 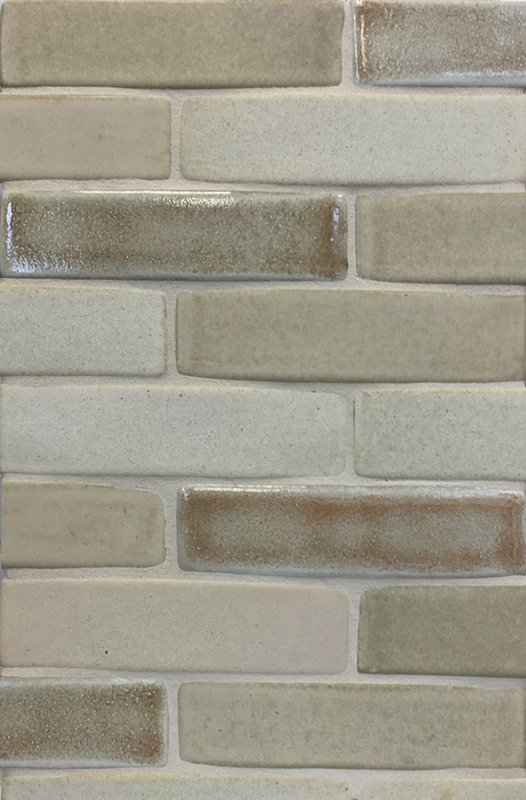 The tiles Heritage Collections reflect warm character, charm and dignity. 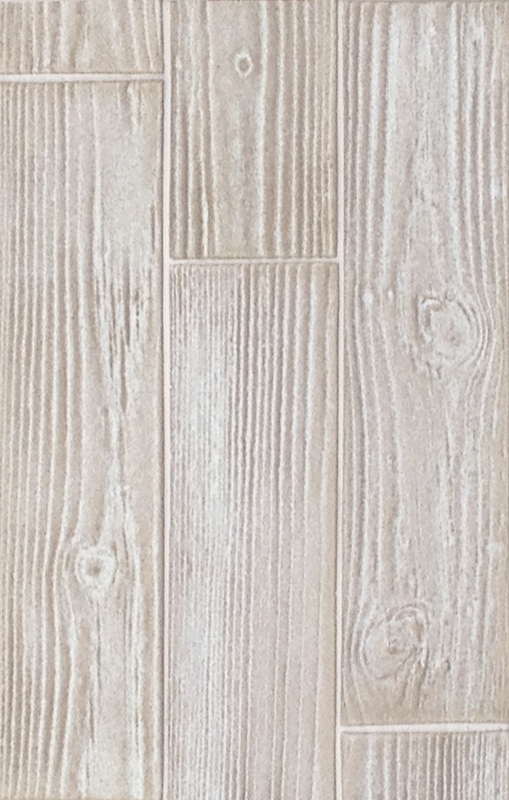 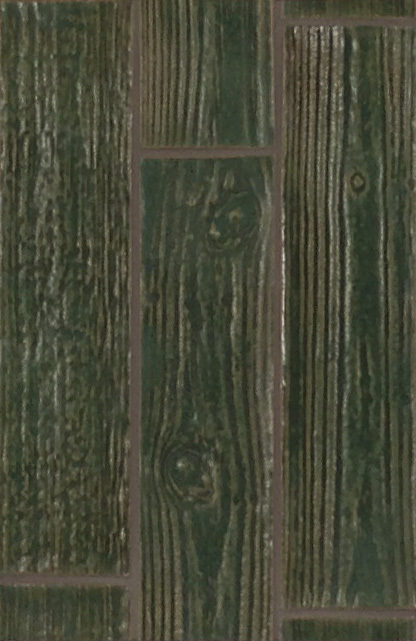 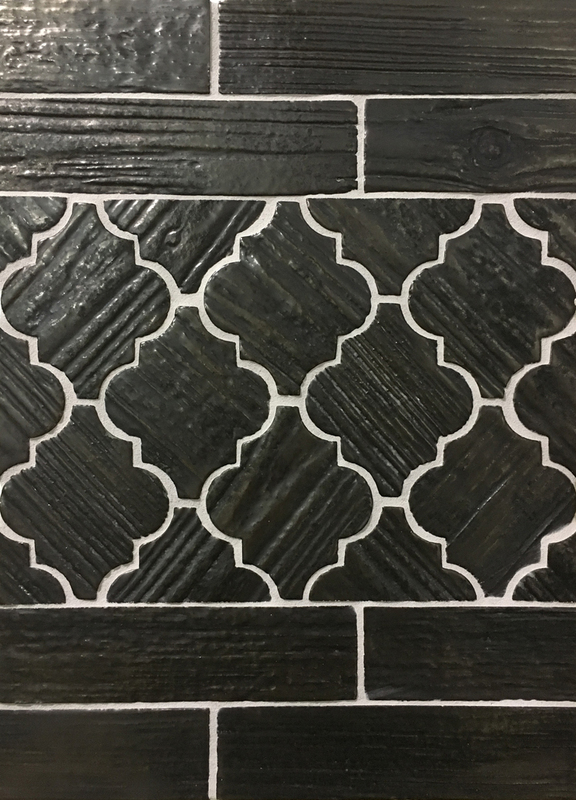 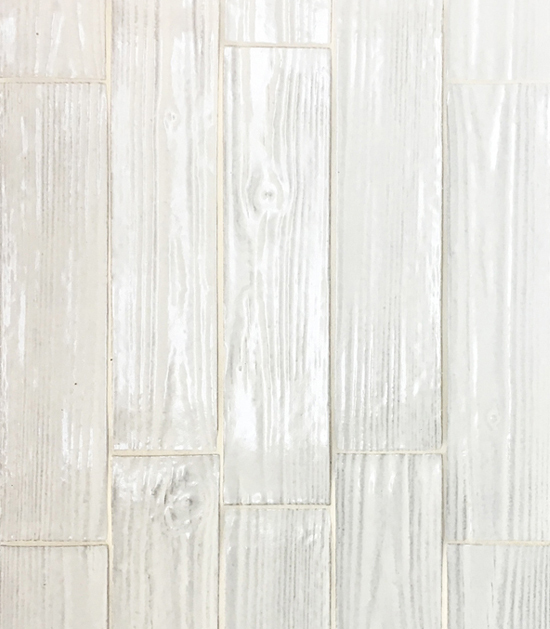 Style and durability make this collection the perfect answer for floors, patios and walls. 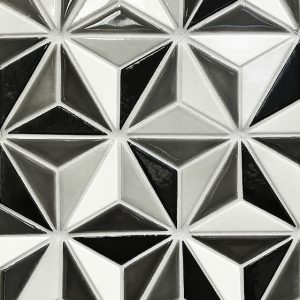 Triangles & Epro Blends are HERE! 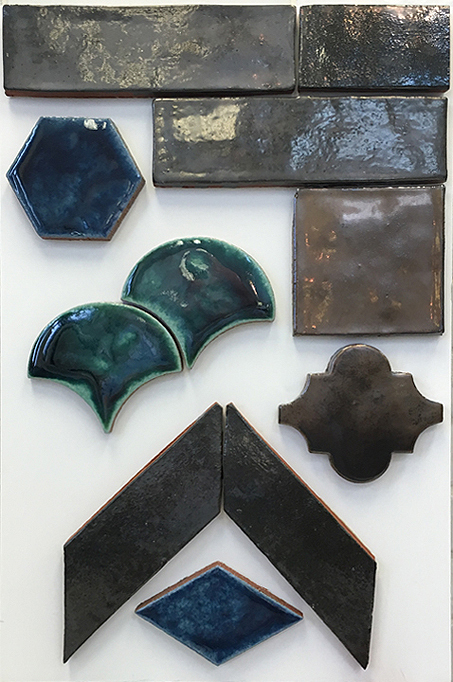 4 x 4, 4 x 8, 3 x 12, 4 x 16, 2 x 8, 4″ arabesque, 4″ fan, 3″ hex, 3 x 4 rhomboid, and petals. 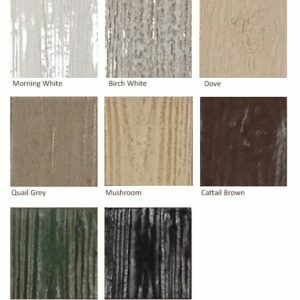 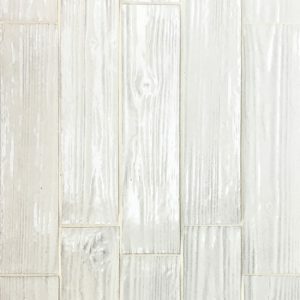 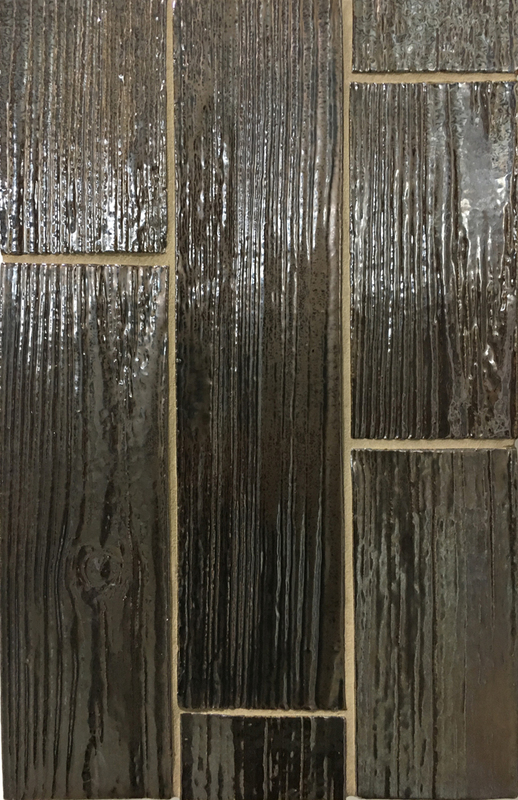 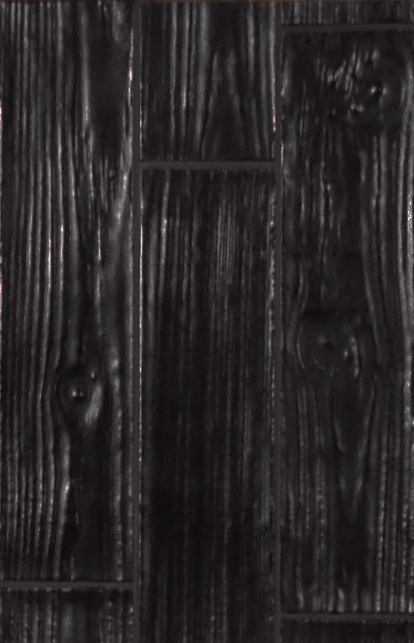 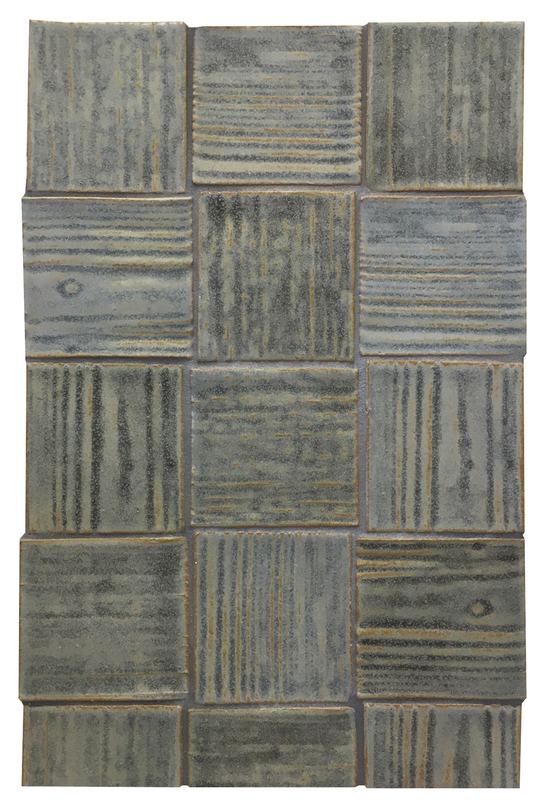 Unique handscraped wood designs made with multiple molds of aged wooden barn siding, each tile is made by hand to ensure complete individuality and randomness. 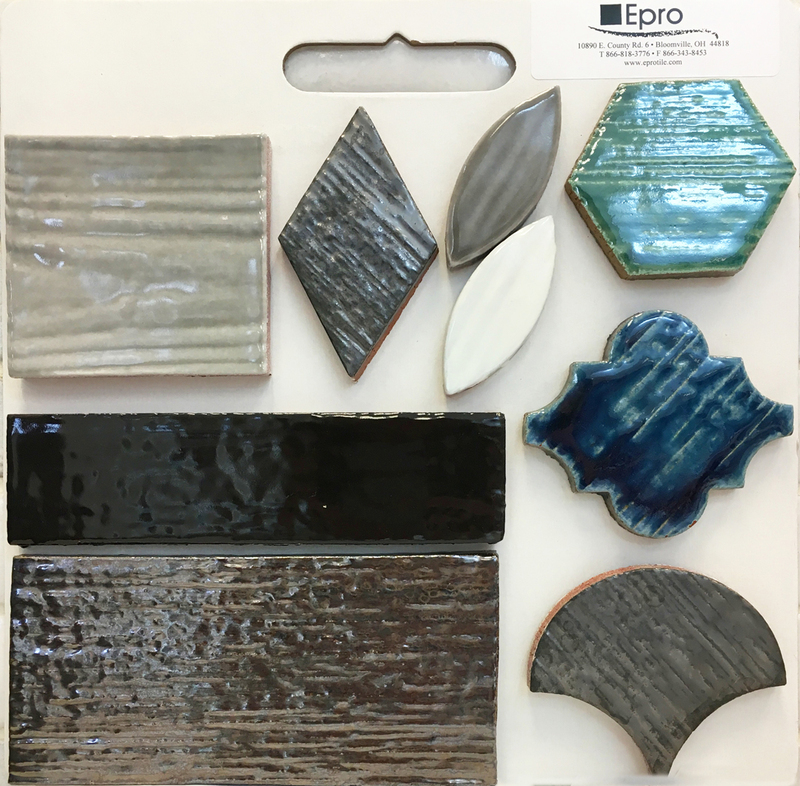 Available in all Epro glazed colors. 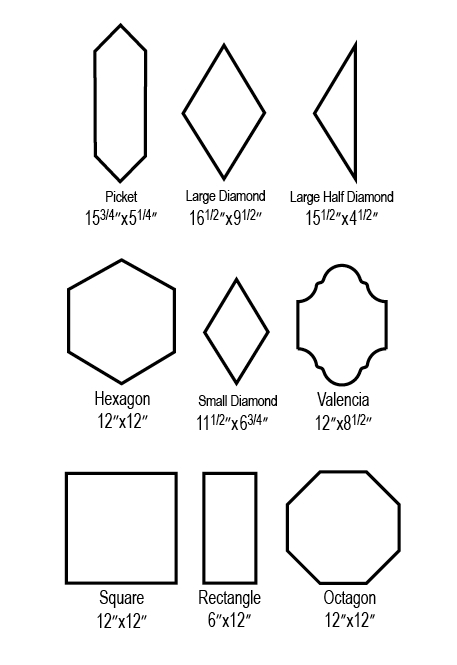 Sizes are 4″ x 16″ and a unique off square 4″ x 4″. 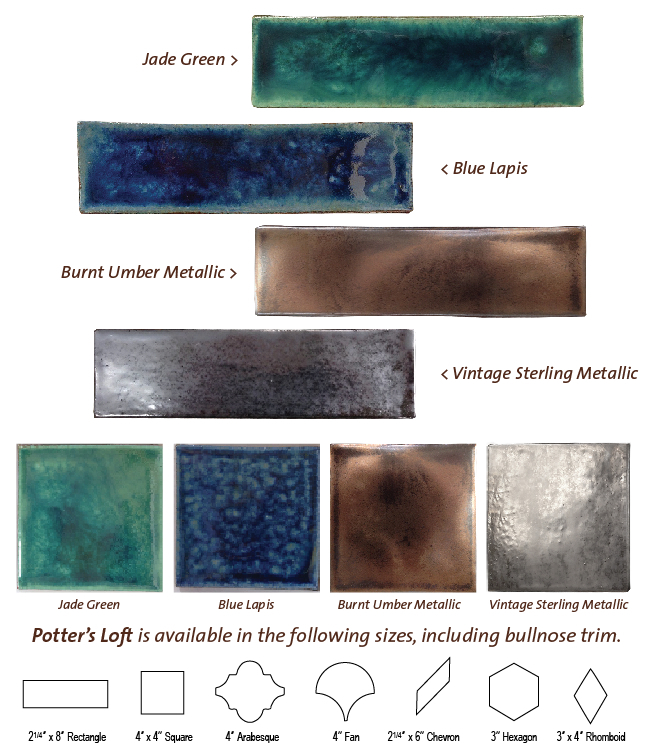 Main photo is Potter’s Loft Metallic Burnt Umber and Vintage Sterling.